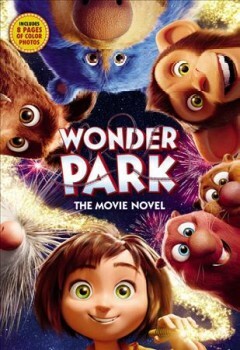 Wonder park : the movie novel / adapted by Sadie Chesterfield. 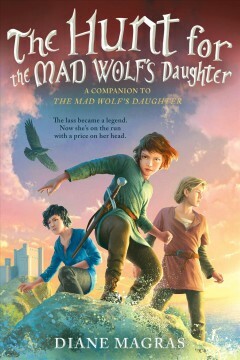 The hunt for the Mad Wolf's daughter / Diane Magras. 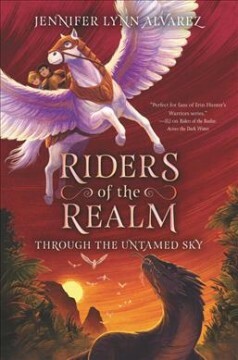 Through the untamed sky / by Jennifer Lynn Alvarez. 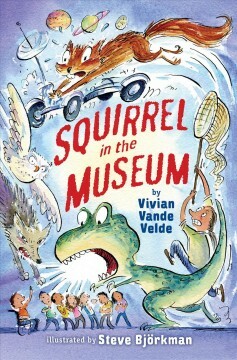 Squirrel in the museum / by Vivian Vande Velde ; illustrated by Steve BjÃ¶rkman. 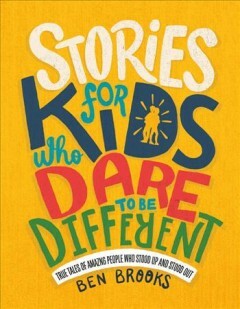 by Vivian Vande Velde ; illustrated by Steve BjÃ¶rkman. The shores beyond time / Kevin Emerson. 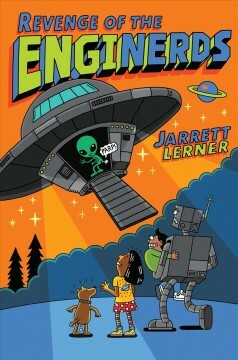 Revenge of the enginerds / Jarrett Lerner. 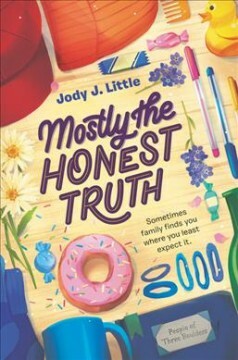 Mostly the honest truth / Jody J. Little. 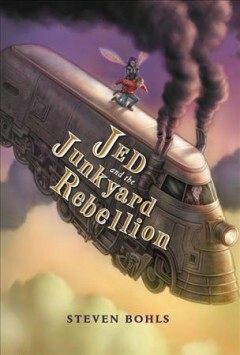 Jed and the junkyard rebellion / Steven Bohls. 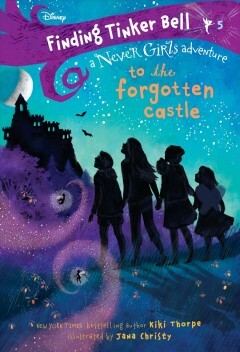 Hazy Bloom and the mystery next door / Jennifer Hamburg ; pictures by Jenn Harney. Jennifer Hamburg ; pictures by Jenn Harney. 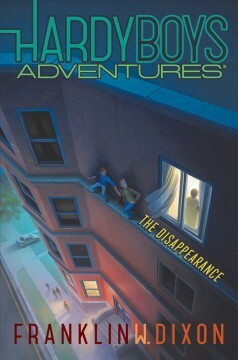 The disappearance / Franklin W. Dixon. 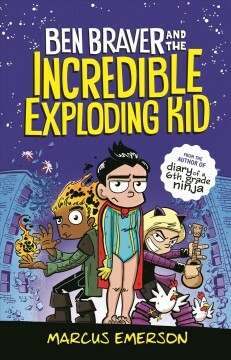 Ben Braver and the incredible exploding kid / by Marcus Emerson. 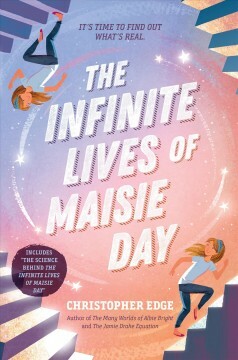 The infinite lives of Maisie Day / Christopher Edge. 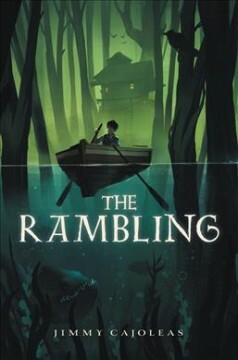 The rambling / Jimmy Cajoleas. 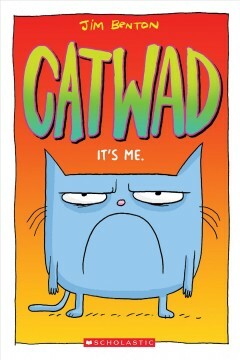 Catwad Volume 1 : it's me / Jim Benton. 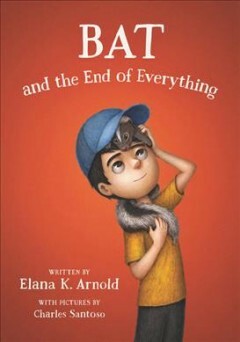 Bat and the end of everything / written by Elana K. Arnold ; with pictures by Charles Santoso. 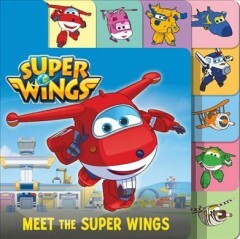 written by Elana K. Arnold ; with pictures by Charles Santoso. 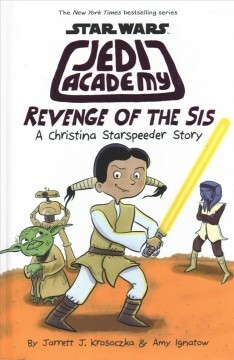 Revenge of the sis : a Christina Starspeeder story / Jarrett J. Krosoczka & Amy Ignatow. Jarrett J. Krosoczka & Amy Ignatow. 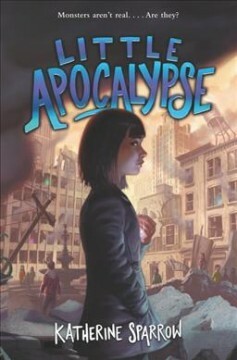 Little apocalypse / Katherine Sparrow. 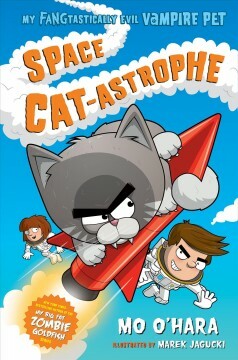 Space cat-astrophe / Mo O'Hara ; illustrated by Marek Jagucki. Mo O'Hara ; illustrated by Marek Jagucki. 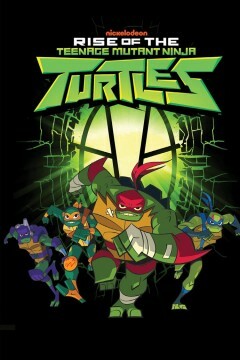 Rise of the Teenage Mutant Ninja Turtles / written by Matthew K. Manning ; art by Chad Thomas ; colors by Heather Breckel ; letters by Christa Mesner. 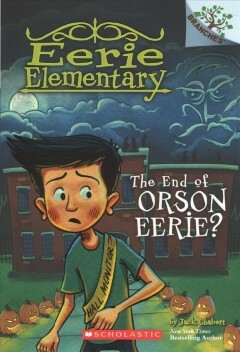 written by Matthew K. Manning ; art by Chad Thomas ; colors by Heather Breckel ; letters by Christa Mesner. 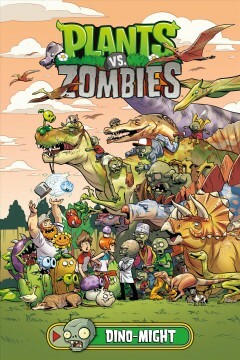 Plants vs. zombies Volume 12, Dino-might / written by Paul Tobin ; art by Ron Chan ; colors by Heather Breckel ; letters by Steve Dutro ; cover by Ron Chan ; bonus story art by Philip Murphy. written by Paul Tobin ; art by Ron Chan ; colors by Heather Breckel ; letters by Steve Dutro ; cover by Ron Chan ; bonus story art by Philip Murphy. 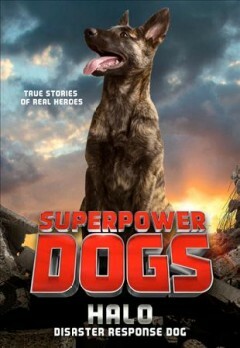 Halo : disaster response dog / text by Stephanie Peters. 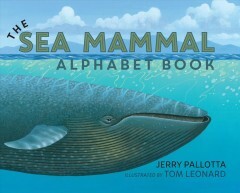 The sea mammal alphabet book / Jerry Pallotta ; illustrated by Tom Leonard. Jerry Pallotta ; illustrated by Tom Leonard. 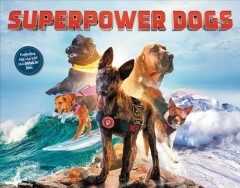 Superpower dogs / by Taran, George, Daniel, and Dominic ; photographs by Danny Wilcox Frazier. by Taran, George, Daniel, and Dominic ; photographs by Danny Wilcox Frazier. 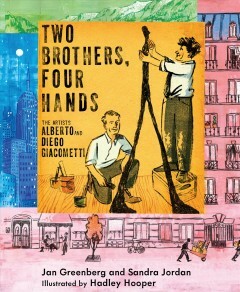 Two brothers, four hands : Alberto & Diego Giacometti / Jan Greenberg & Sandra Jordan ; illustrations by Hadley Hooper. 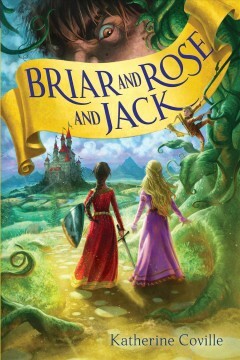 Jan Greenberg & Sandra Jordan ; illustrations by Hadley Hooper. 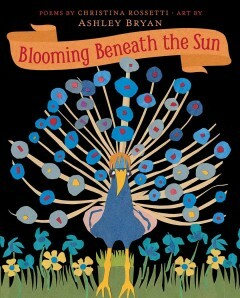 Blooming beneath the sun / Christina Rossetti ; illustrated by Ashley Bryan. Christina Rossetti ; illustrated by Ashley Bryan. 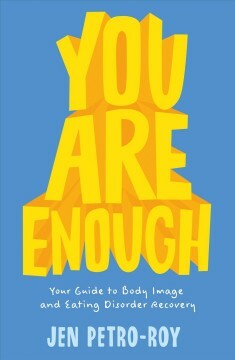 You are enough / Jen Petro-Roy. Why? 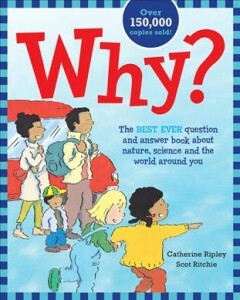 : the best ever question and answer book about nature, science and the world around you / by Catherine Ripley ; illustrated by Scot Ritchie. 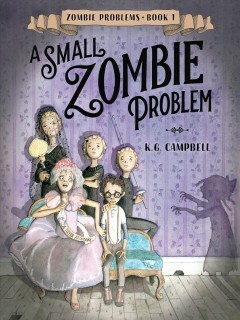 by Catherine Ripley ; illustrated by Scot Ritchie. 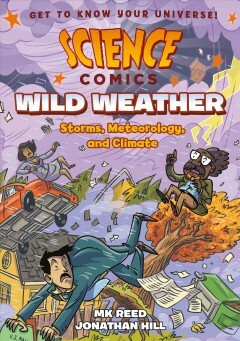 Wild weather : storms, meteorology, and climate / written by MK Reed ; illustrated by Jonathan Hill ; with color by Nyssa Oru. 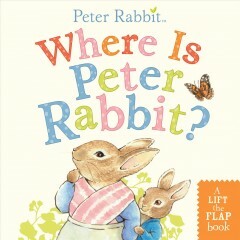 written by MK Reed ; illustrated by Jonathan Hill ; with color by Nyssa Oru. 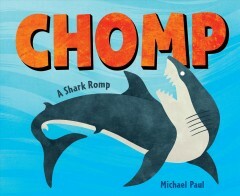 Chomp : a shark romp / Michael Paul. 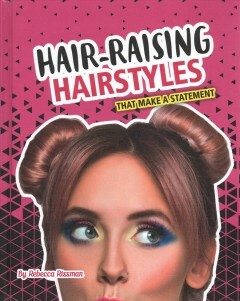 Hair-raising hairstyles that make a statement / by Rebecca Rissman. 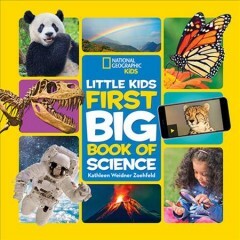 Little kids first big book of science / by Kathleen Weidner Zoehfeld. 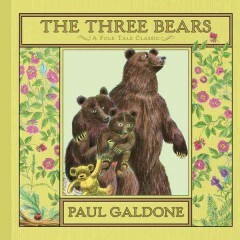 The three bears / Paul Galdone. 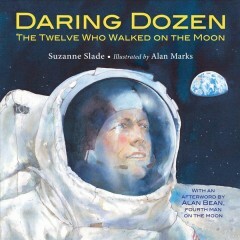 Daring dozen : the twelve who walked on the moon / Suzanne Slade ; illustrated by Alan Marks. 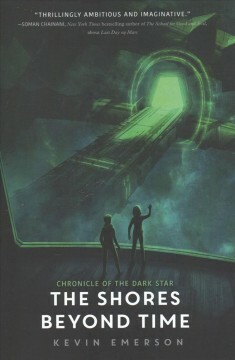 Suzanne Slade ; illustrated by Alan Marks. 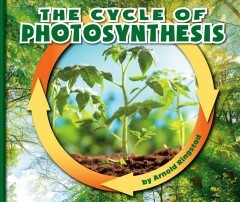 The cycle of photosynthesis / by Arnold Ringstad. 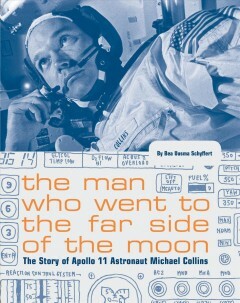 The man who went to the far side of the moon : the story of Apollo 11 astronaut Michael Collins / by Bea Uusma Schyffert. 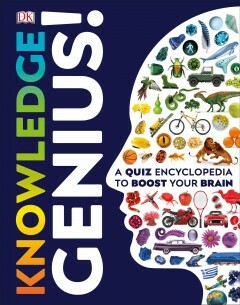 Knowledge genius! 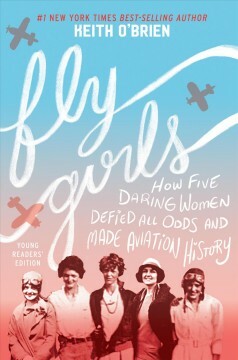 / contributors: Peter Chrisp, Clive Gifford, Derek Harvey, Andrea Mills, and John Woodward. 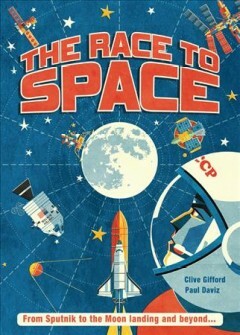 contributors: Peter Chrisp, Clive Gifford, Derek Harvey, Andrea Mills, and John Woodward. 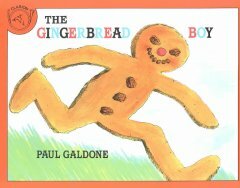 The gingerbread boy / Paul Galdone. 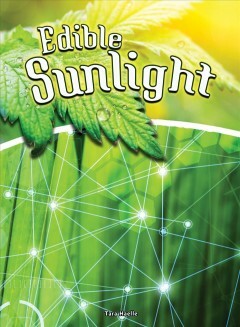 Edible sunlight / Tara Haelle. 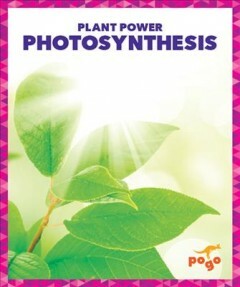 Photosynthesis / by Karen Latchana Kenney. 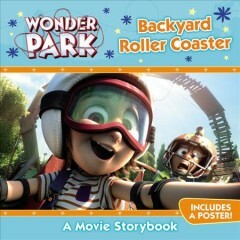 Wonder Park : Backyard roller coaster / storybook adapted by Trey King. 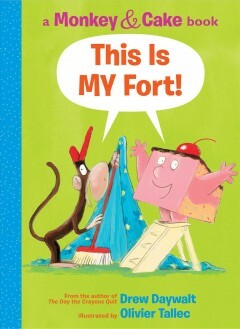 storybook adapted by Trey King. 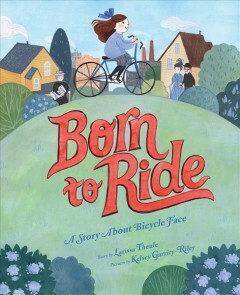 Born to ride : a story about bicycle face / story by Larissa Theule ; picutres by Kelsey Garrity-Riley. story by Larissa Theule ; picutres by Kelsey Garrity-Riley. 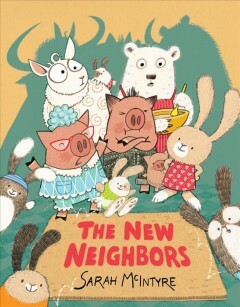 The new neighbors / by Sarah McIntyre. 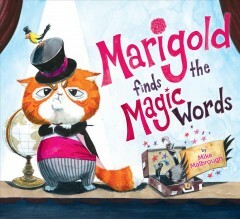 Marigold finds the magic words / Mike Malbrough. 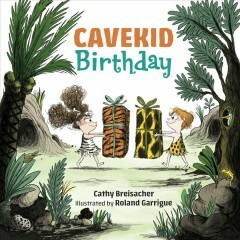 Cavekid birthday / Cathy Breisacher ; illustrated by Roland Garrigue. Cathy Breisacher ; illustrated by Roland Garrigue. 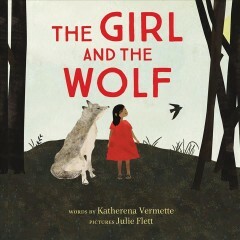 words by Katherena Vermette ; pictures by Julie Flett. 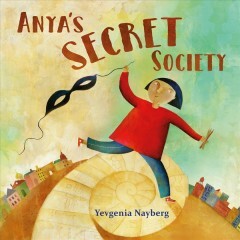 Anya's secret society / Yevgenia Nayberg. 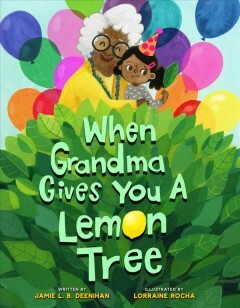 When Grandma gives you a lemon tree / written by Jamie L.B. Deenihan ; illustrated by Lorraine Rocha. 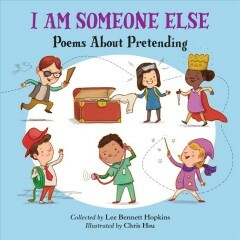 written by Jamie L.B. Deenihan ; illustrated by Lorraine Rocha. 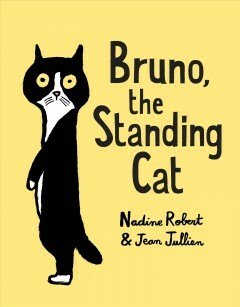 Bruno, the standing cat / Nadine Robert & Jean Jullien. Nadine Robert & Jean Jullien. 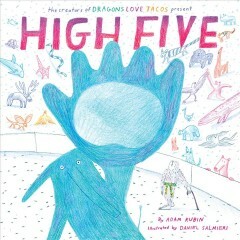 High five / Adam Rubin ; illustrated by Daniel Salmieri. Adam Rubin ; illustrated by Daniel Salmieri. Spend it! 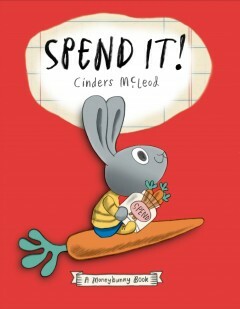 : a moneybunny book / Cinders McLeod. 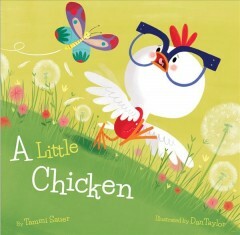 A little chicken / by Tammi Sauer ; illustrated by Dan Taylor. 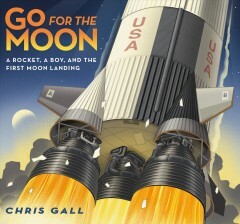 by Tammi Sauer ; illustrated by Dan Taylor. 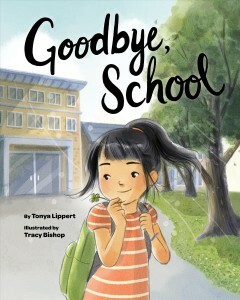 Goodbye, school / by Tonya Lippert, PhD, LCSW ; illustrated by Tracy Bishop. 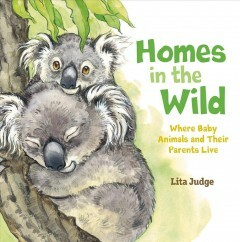 by Tonya Lippert, PhD, LCSW ; illustrated by Tracy Bishop. 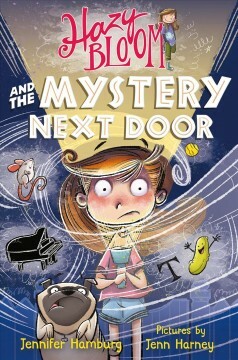 Mindful Bea and the worry tree / by Gail Silver ; illustrated by Franziska Hollbacher. 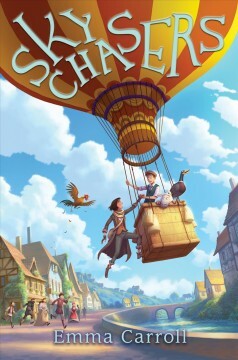 by Gail Silver ; illustrated by Franziska Hollbacher. 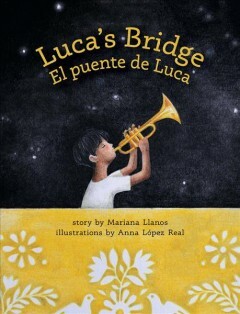 Luca's bridge = El puente de Luca / Mariana Llanos ; illustrated by Cozbi A. Cabrera. Mariana Llanos ; illustrated by Cozbi A. Cabrera. 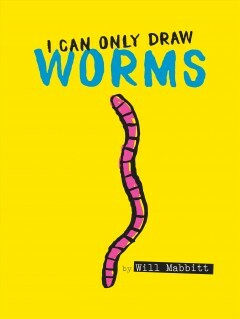 I can only draw worms / by Will Mabbitt. 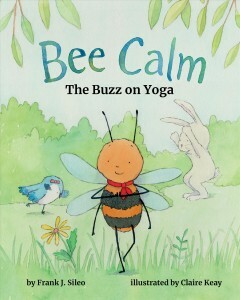 Bee calm : the buzz on yoga / by Frank J. Sileo, PhD ; illustrated by Claire Keay. 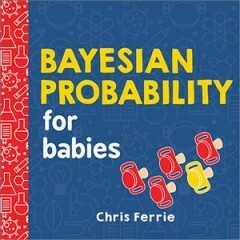 by Frank J. Sileo, PhD ; illustrated by Claire Keay. 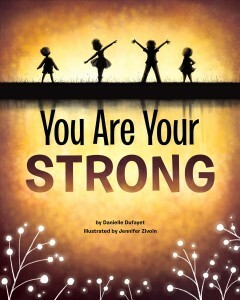 You are your strong / by Danielle Dufayet ; illustrated by Jennifer Zivoin. 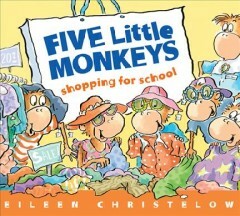 by Danielle Dufayet ; illustrated by Jennifer Zivoin. 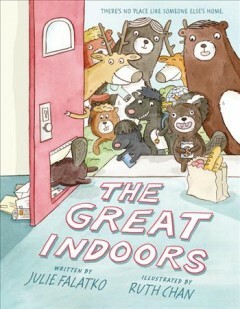 The great indoors / by Julie Falatko ; illustrated by Ruth Chan. 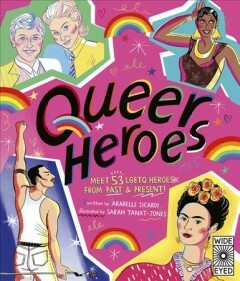 by Julie Falatko ; illustrated by Ruth Chan. 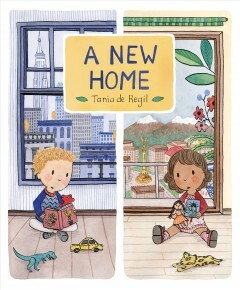 A new home / Tania de Regil. 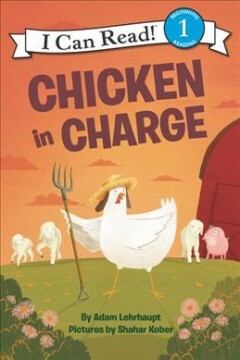 Chicken in charge / by Adam Lehrhaupt ; pictures by Shahar Kober. by Adam Lehrhaupt ; pictures by Shahar Kober. This is MY fort! 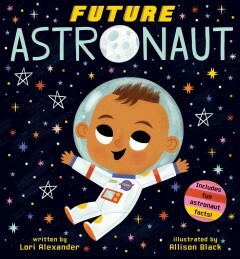 / by Drew Daywalt ; illustrated by Olivier Tallec. 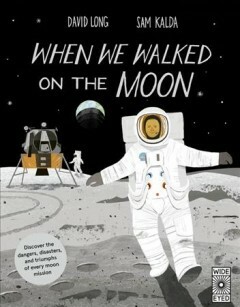 by Drew Daywalt ; illustrated by Olivier Tallec. 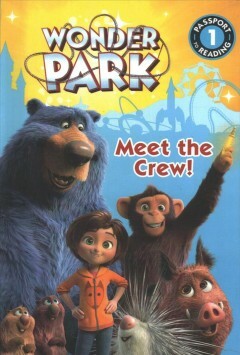 Meet the crew! / story adapted by Trey King. 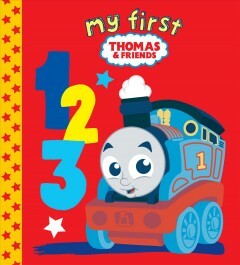 story adapted by Trey King. 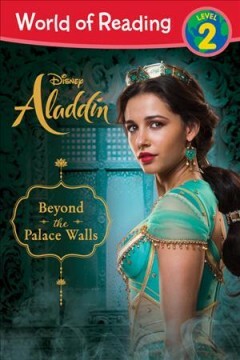 Beyond the palace walls / by Alexandra Lazar ; screenplay by John August and Guy Ritchie ; based on Disney's Aladdin. 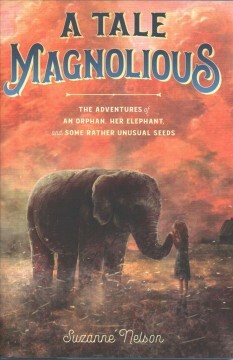 by Alexandra Lazar ; screenplay by John August and Guy Ritchie ; based on Disney's Aladdin. 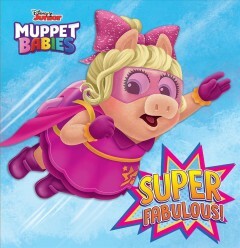 Borrow a pre-loaded tablet with learning apps, games, video and comics especially designed for kids. Simple to use. No downloads. No need for Wi-Fi. Anytime, anywhere. (Checkout for 14 days.) Reserve now.